An Easter treat that will last a little longer! 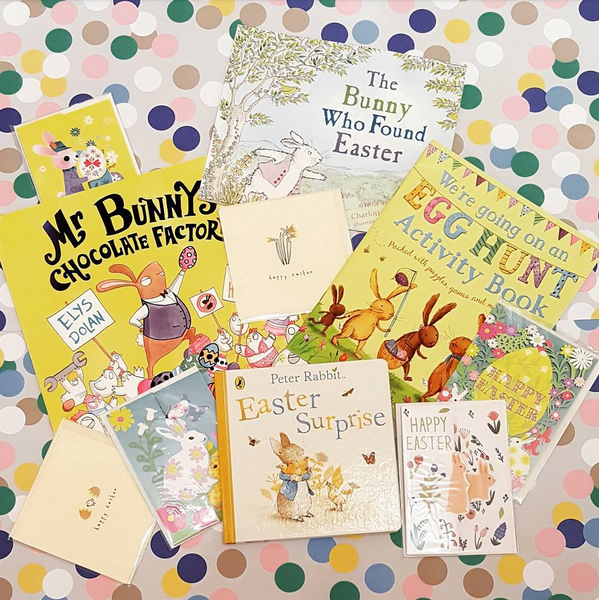 We’ve got a great selection of books for our younger readers to get stuck into over the Easter Holidays! And plenty of Easter cards too.